Hi Friends, welcome to The Groove! In the wonderful world of vinyl and Hi-FI, there is so much knowledge to pick up on; and tips and tricks to learn. 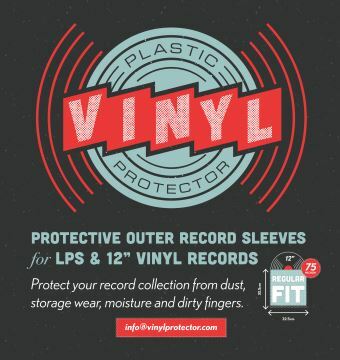 With the resurgence of vinyl, and as the newest generation exploring music in this form, there is a lot of useful information that we can collectively share and assimilate to enhance the experience. The Groove is Mr Vinyl’s very own blogspace and will act as our mechanism to pass on some of this knowledge to you. It will feature articles, how-to’s, interviews, tips, lists and recommendations. We’re excited to write again (we still miss MusicReview), and we hope that you will find the content useful.